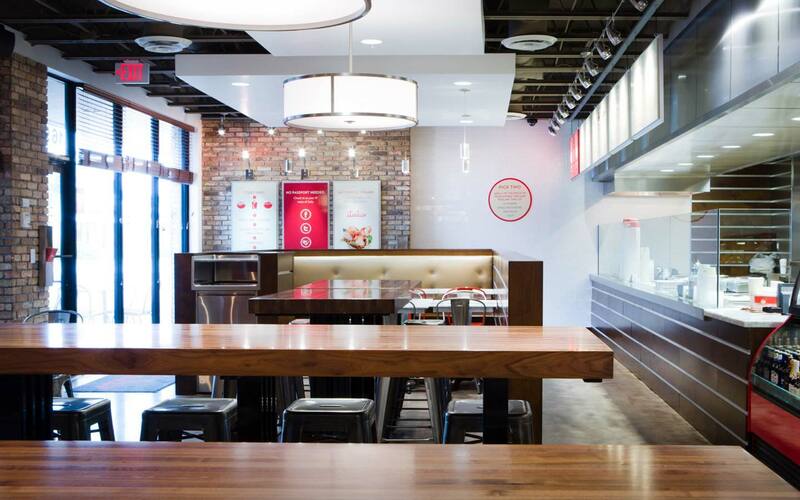 Push | Building a Fast Casual Italian Brand from Scratch. 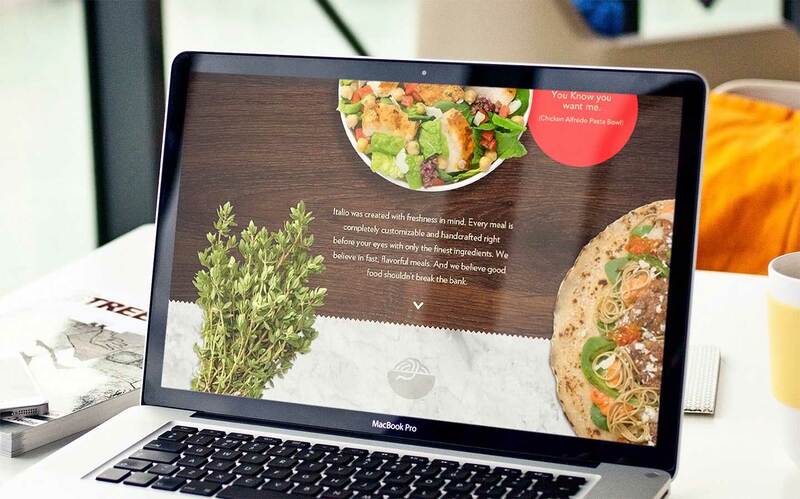 In a country where 61% of consumers choose to eat Italian food once a month, we were tasked with creating a brand that delivered on the perfect mix of authenticity, accessibility and customization in a fast-casual concept. 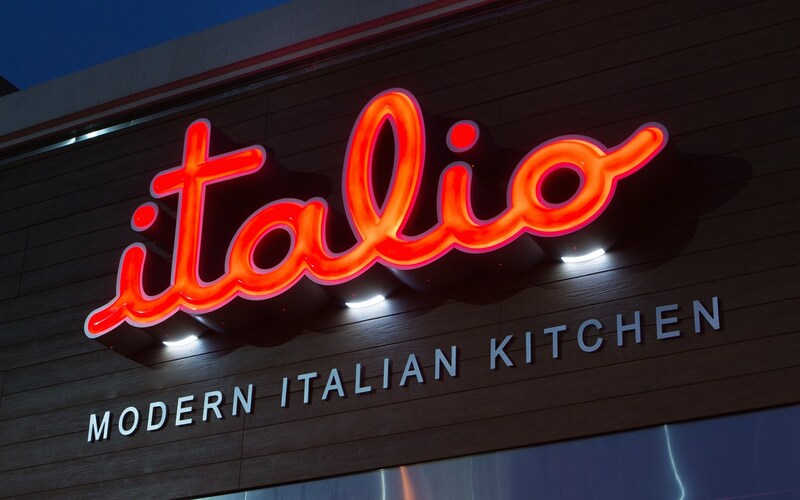 Starting with a review of the proposed menu, we developed the name, Italio, and built the brand around the concept of fast Italian. 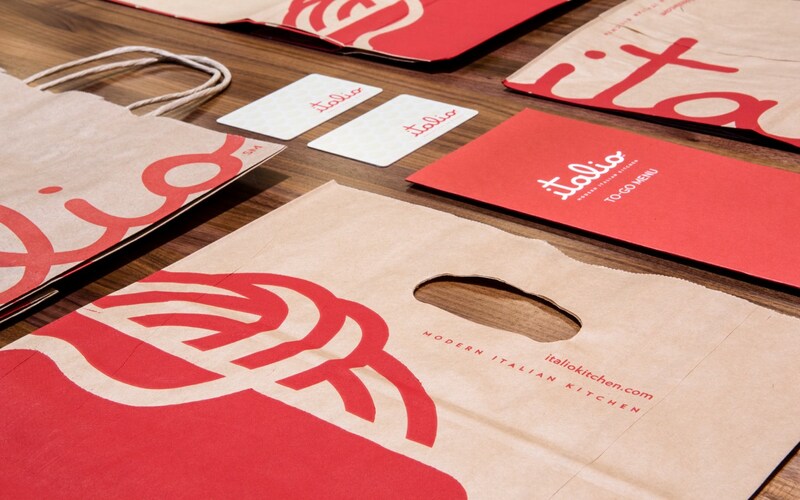 We then used strong and simple visual design language in the branding, as well as the design of the restaurant itself, that all pointed back to the tagline: Modern Italian Kitchen. The “noodlecon” icon for Italio is a loose interpretation of a pasta bowl. The single loose noodle represents both casual dining and portability of the food while the modern, bold crispness of the graphics create a clean and uncluttered look. This all speaks to the simplicity of Italio’s product and process: easy, tasty and unforgettable. As a startup brand, Italio didn’t have a large marketing budget. Nor did it need one. By using strong LSM tactics and recognizing the ideal markets for customers, we focussed on families, sports teams and large groups for heavy sampling both in the restaurant and out in the trade area.